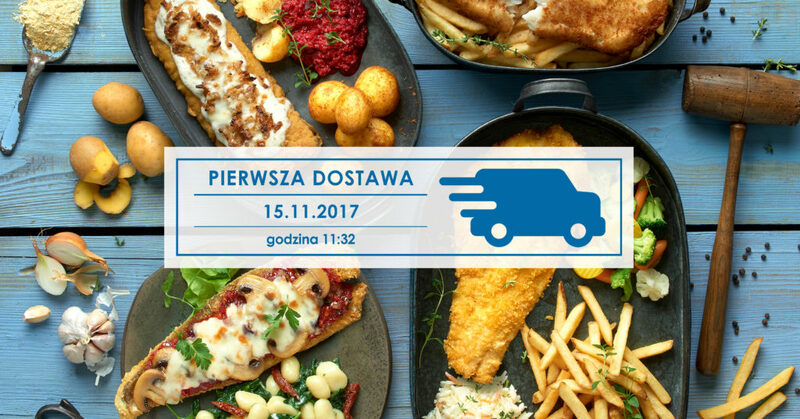 Since 15 November, North Fish restaurants have been offering their customers in Warsaw the chance to order takeaway meals with a delivery service online via the Pyszne.pl website. Now people in the capital can eat fresh fish and seafood without having to leave their homes. This new sales channel will help meet the expectations of those customers who are unable to visit the restaurants in person. “I am convinced that this will be another huge step in the development of our organisation. The home delivery option is available at 3 restaurants in Warsaw, but I believe that we’ll very soon add new branches and towns,” says Szymon Adamczuk, Chairman of North Food Polska S.A.
Take-away meals with a delivery service can currently be ordered from the North Fish restaurants in Galeria Arkadia, Galeria Złote Tarasy and the Blue City Shopping Centre. As well as fish and seafood, customers can order the chain’s other familiar products – delicious sandwiches, smoothies and soft drinks.